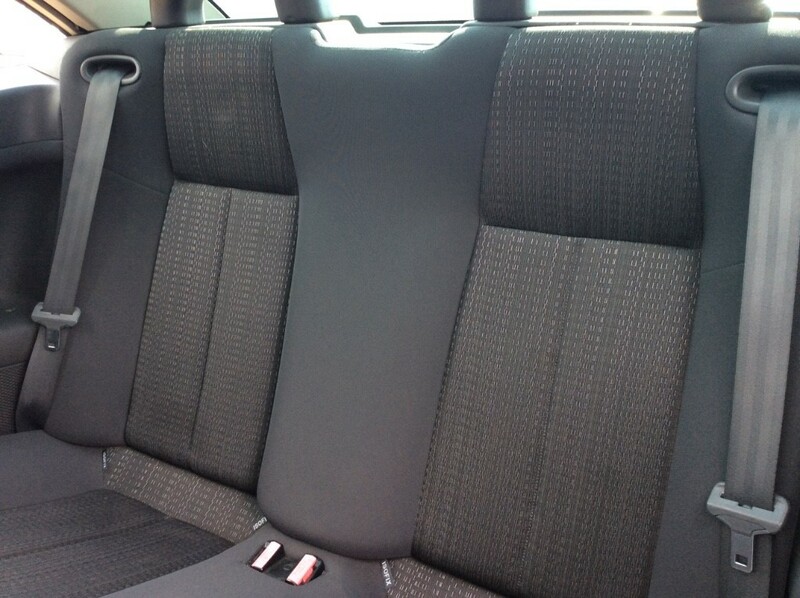 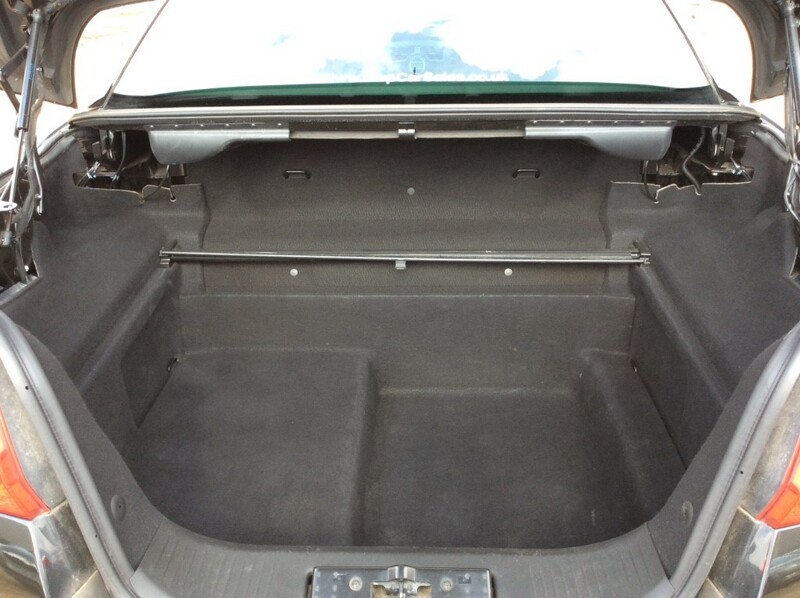 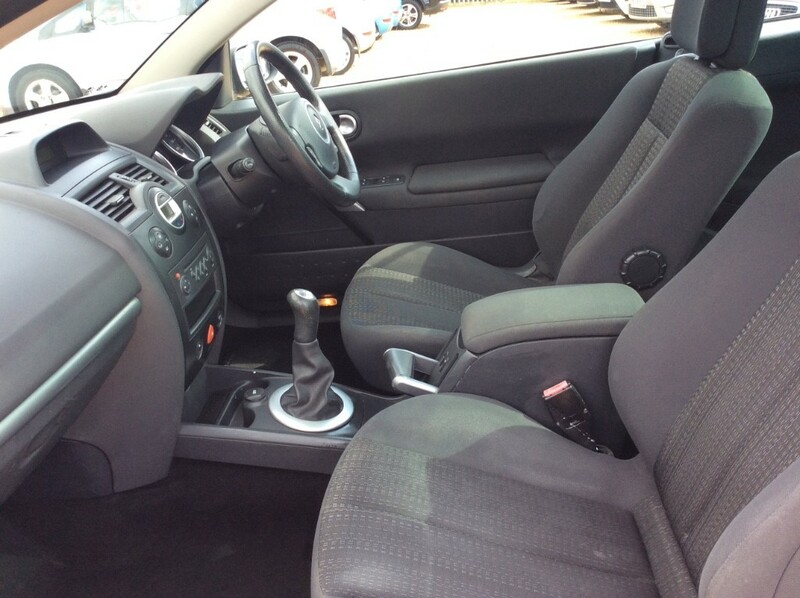 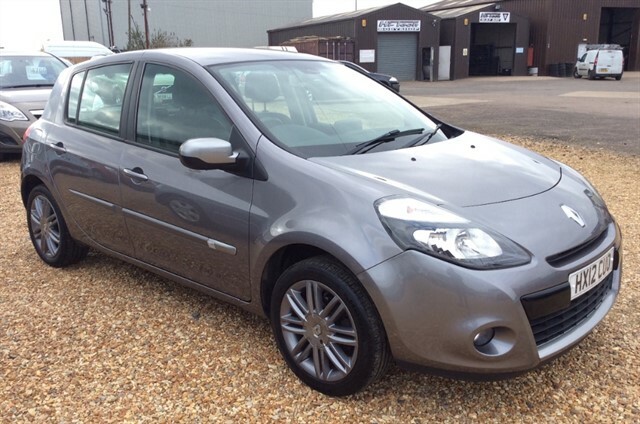 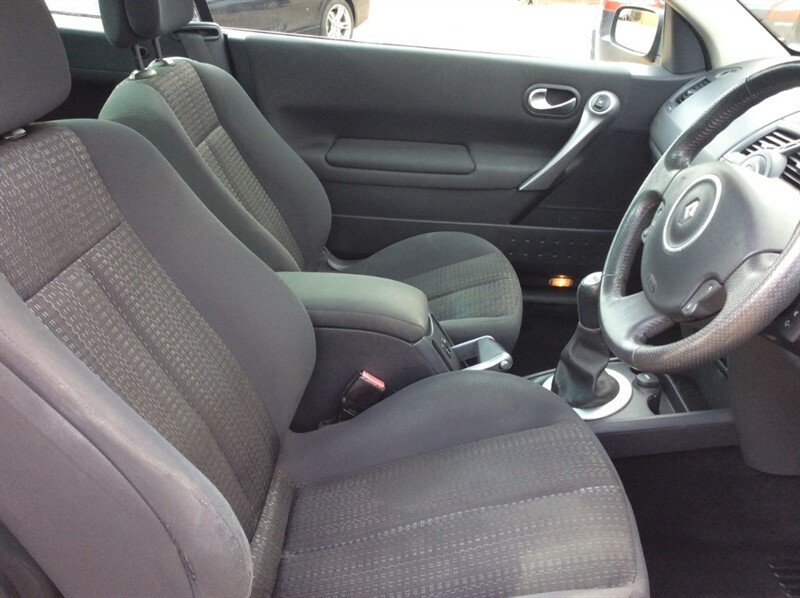 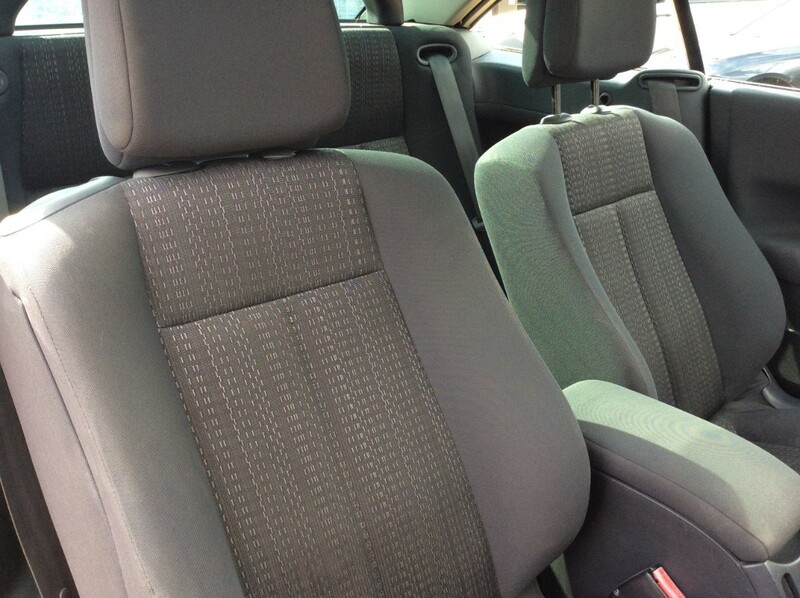 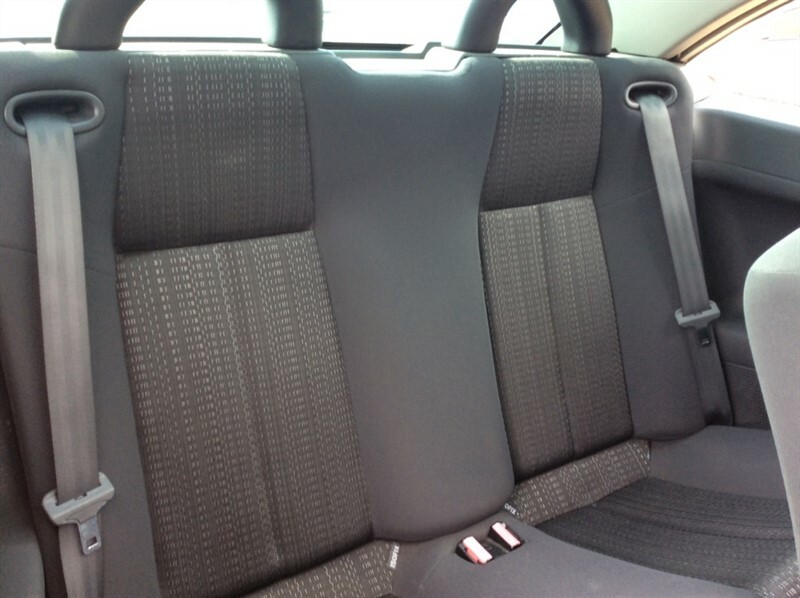 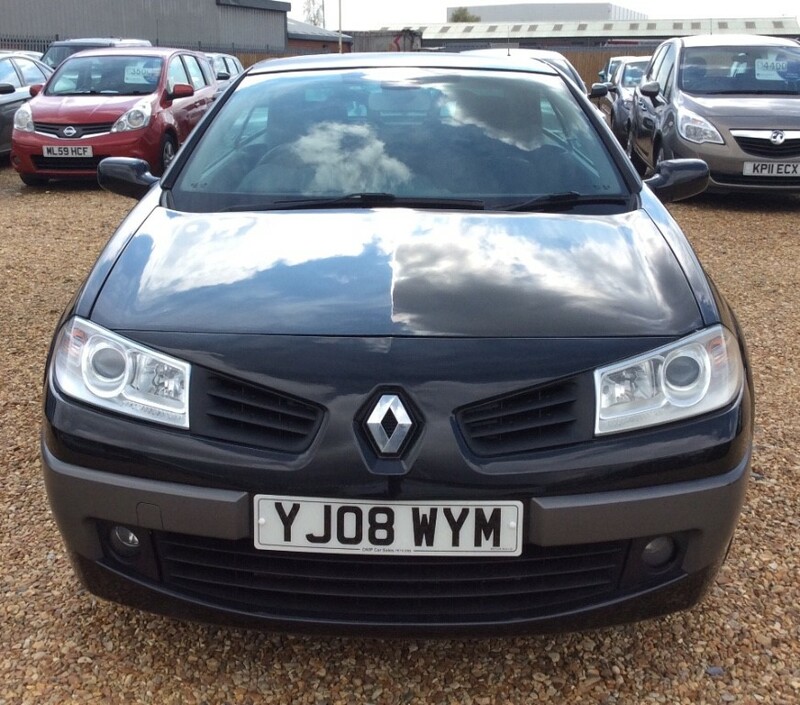 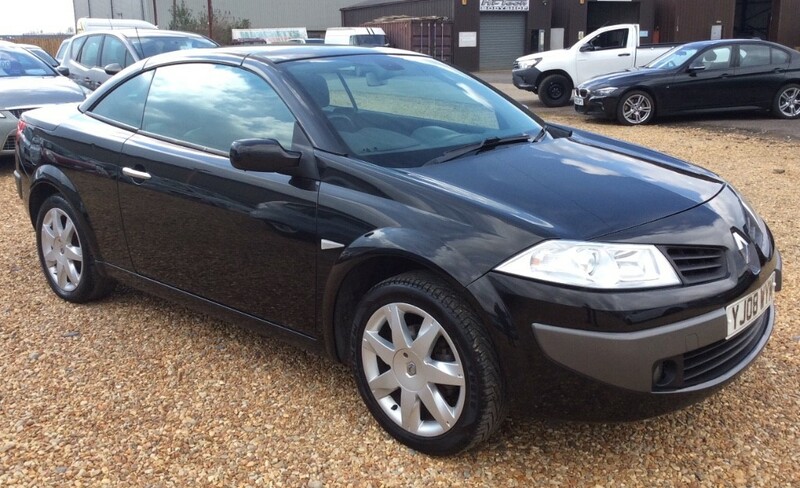 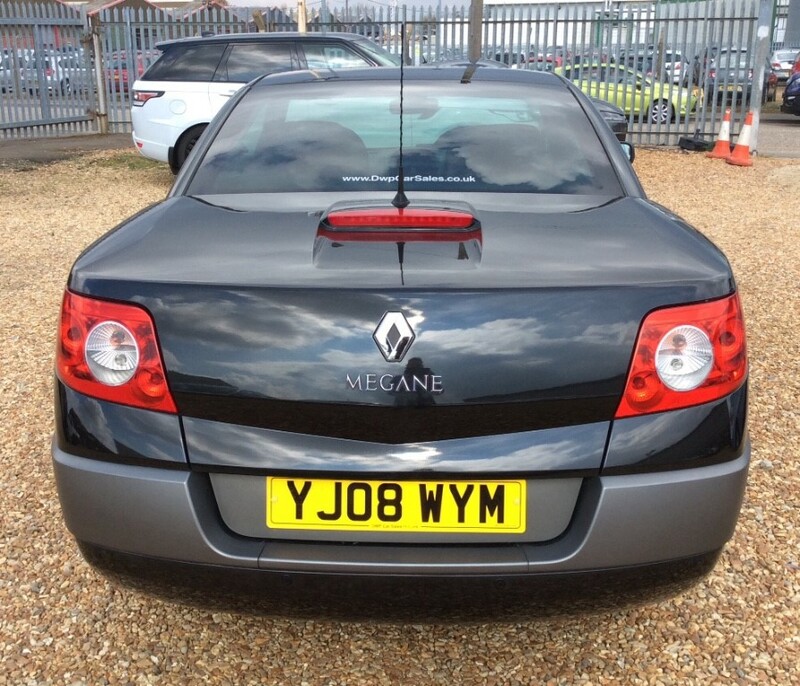 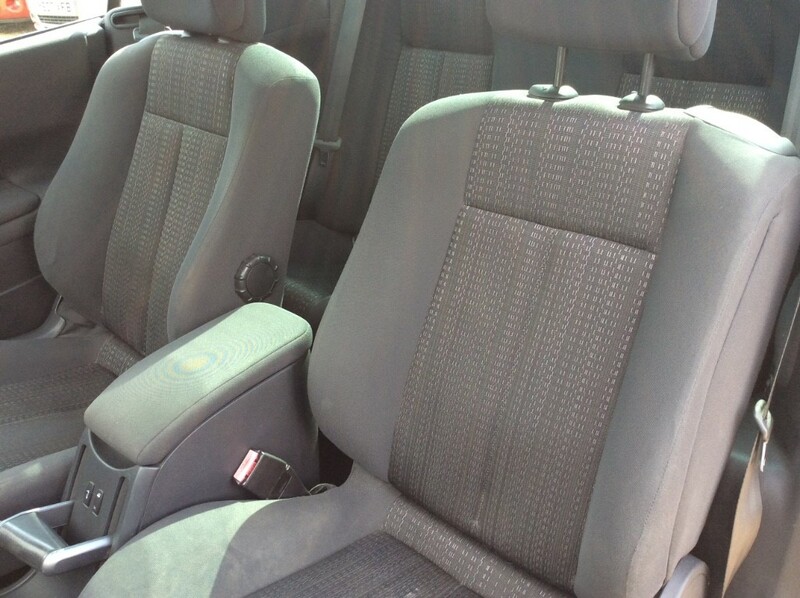 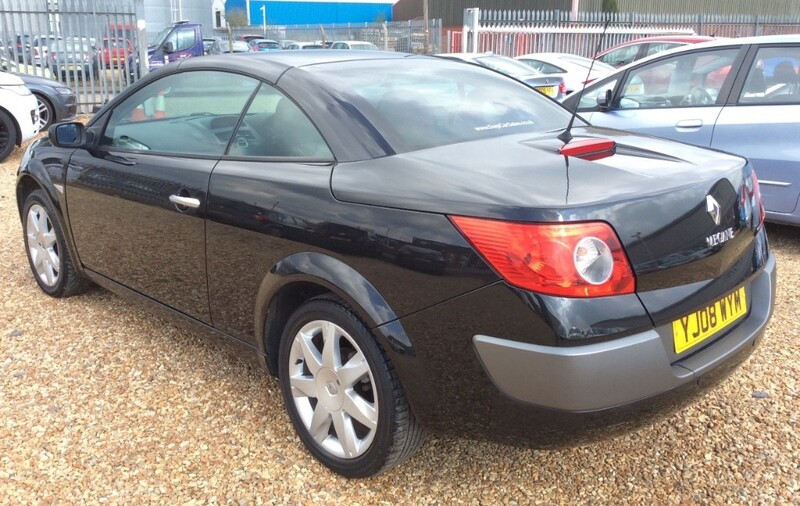 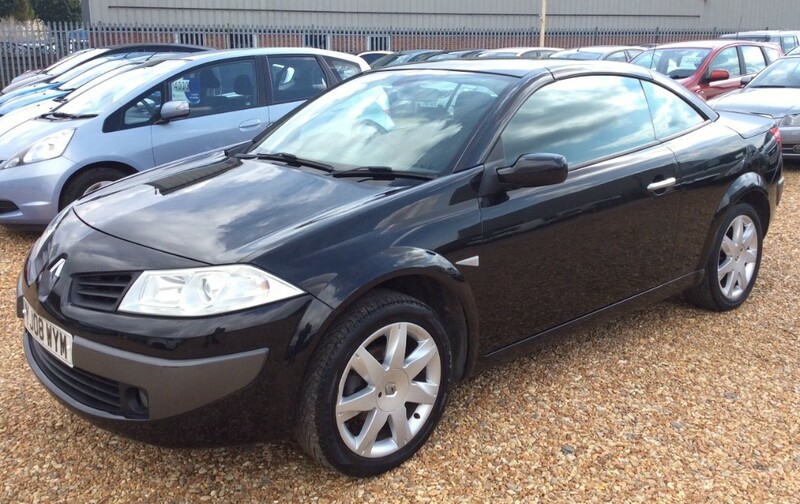 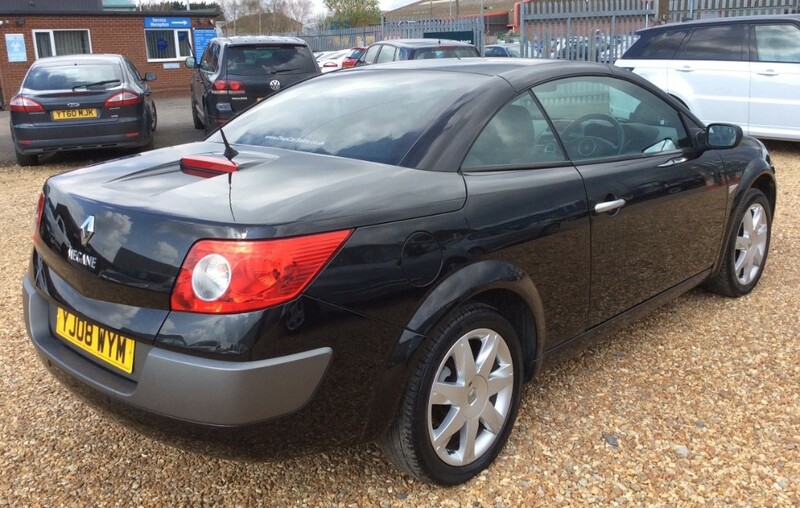 Presented in black, this Renault Megane convertible is an affordable and practical car. Full of extras such as rear parking sensors, push button start and cruise control, this stylish vehicle is certainly not one to miss! 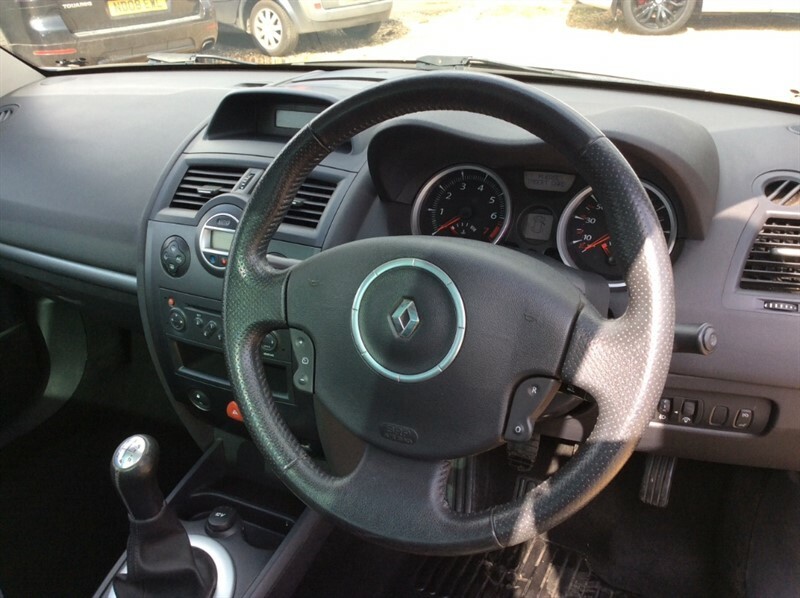 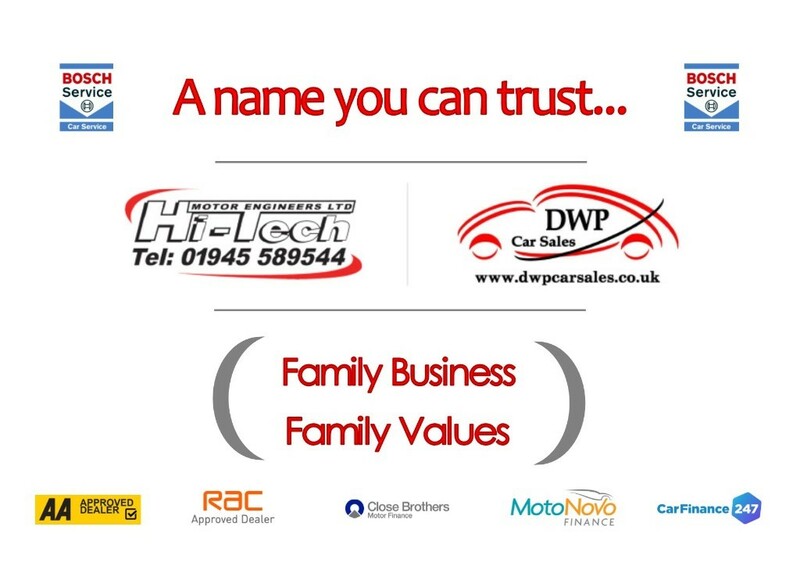 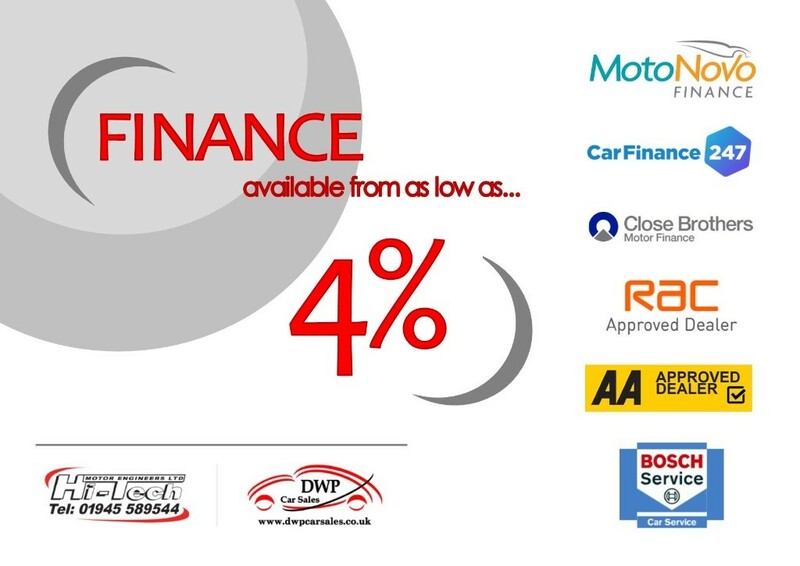 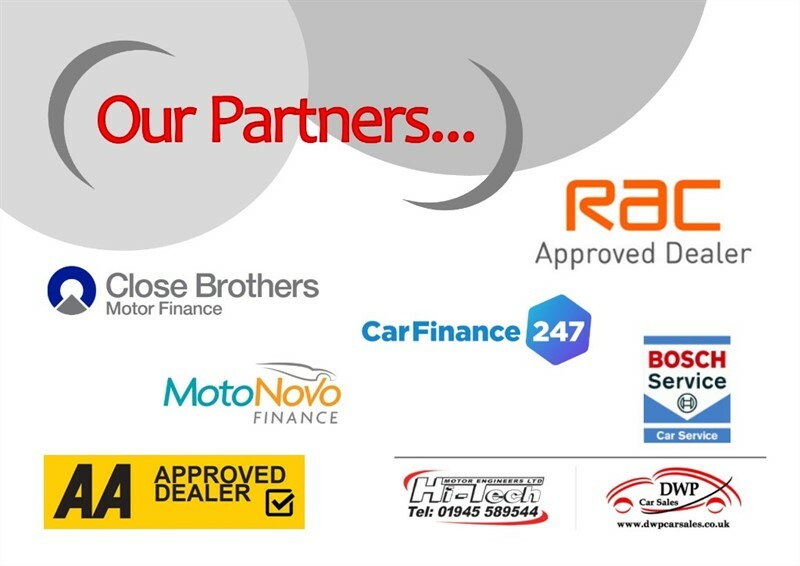 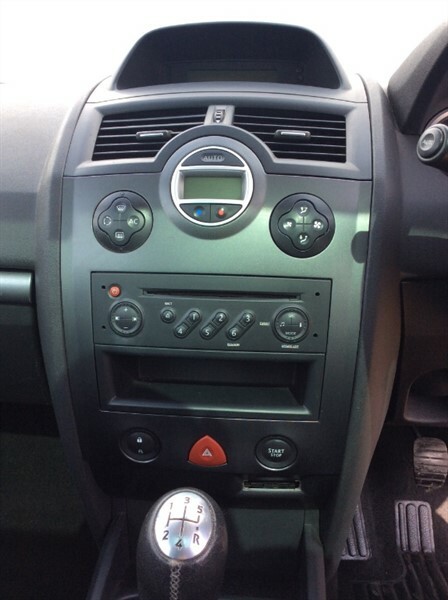 other features include; alloy wheels, fog lights, aero wiper blades, xenon headlights, remote control central locking, electric windows, air conditioning, radio/CD, multi-functional steering wheel, height adjustable seats, PAS, ABS and Isofix.